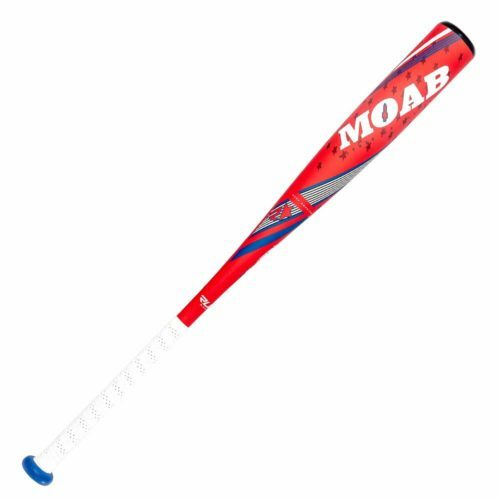 Our Engineering team has been busy and hard at work over the last year designing our new MOAB – Mother of All Bats Line Up for 2019. These bats are now incredibly durable and have more POP than ever before. We didn’t worry too much about designing new graphics, just durability and performance and the results are absolutely amazing! Be the first to swing the all new 2019 MOAB USSSA -5 and -10 or the All New -3 BBCOR.50.